Fast-forward 91 years, and the hotel’s beautiful vista remains the same. 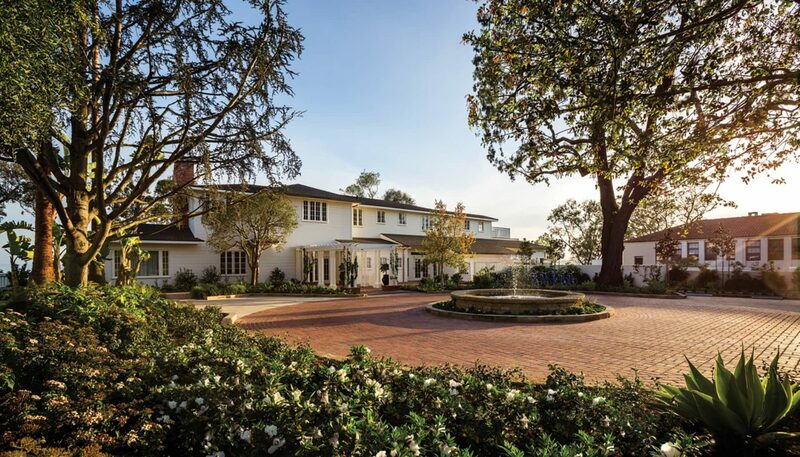 This is Santa Barbara’s beloved hotel, home to those special occasions of the past. 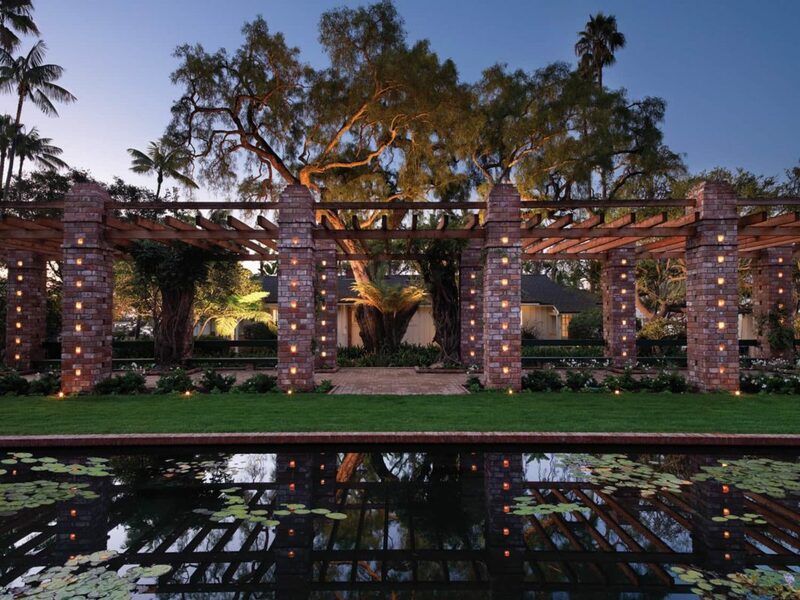 Anyone who has lived in Santa Barbara for a period of time has special memories of the hotel: drinks on the terrace, prom-night dinners, banquet parties, weddings at the lily pond, and the wonderful wisteria vines covering the Arbor. 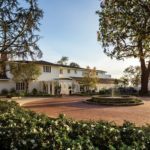 This historic property has undergone a meticulous restoration by Orient-Express Hotels, marking the luxury brand’s first property in the West. The hotel reopened this year with 92 remodeled bungalows that overlook the city and the ocean. Orient-Express has spent well over a hundred million and many years of planning to restore this landmark in keeping with its historic styles. 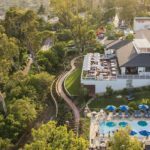 Orient-Express’s major revitalization of this treasured property includes new buildings, remodeled interiors, architectural elements, private patios, a brand new pool and pool terrace, and a new banquet room in the main building. The magnificent arbor and lily pond still remain, and the columns were re-built brick by brick to retain their historical integrity. 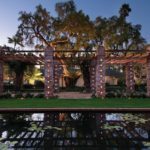 The gardens and pathways have been carefully reconfigured and profusely replanted with the green hues associated with El Encanto’s historic period of significance. Today we remark upon the history of our beloved El Encanto, within the Riviera neighborhood, and the phenomenal efforts made by designers and craftspeople with one of our highest honors, the President’s Award. It was the playground for the rich and powerful yet this Hotel has held our hearts in its hands. The Office of Katie O’Reilly Rogers, Inc.
Trish Allen, AICP – Suzanne Elledge Planning & Permitting Services, Inc.
Austin Walker – Gothic Grounds Management, Inc.